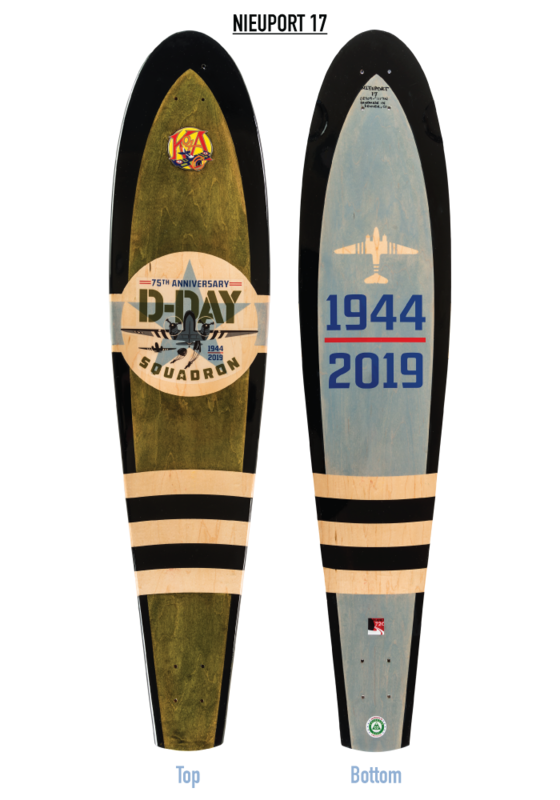 These items are limited editions that are exclusively produced to support the D-Day Squadron. Manufacturers and suppliers are coming forward to help underwrite the efforts of the D-Day Squadron Mission. 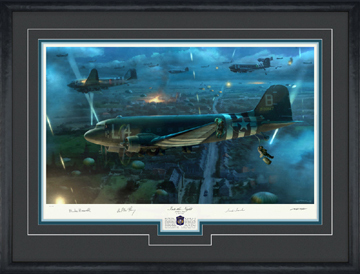 They understand the massive expense involved in flying over 20 C-47’s across the Northern Atlantic Ocean to participate in the 75th Anniversary of D-Day and that this will be the last opportunity for WWII Veterans to be honored in person. A small price to pay for the sacrifice the Citizen Soldier made for defending democracy and our personal freedom. Please purchase knowing that a portion of the proceeds will help fund this last mission and that you will be receiving a truly exclusive item.